Treat your skin to this quick and easy spa-inspired body scrub. 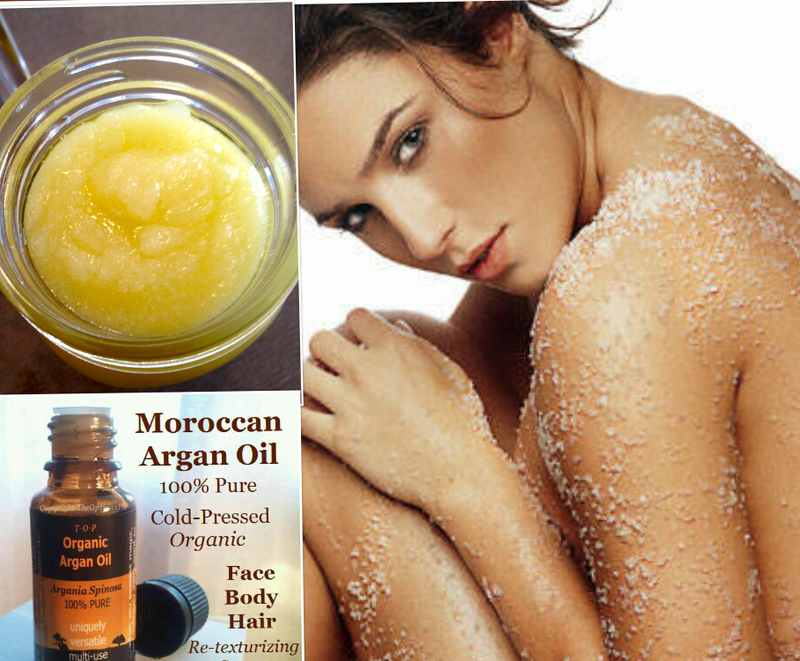 It feels good and will leave your skin buffed, exfoliated and glowing. 1. Mix ingredients and apply to skin in a gentle, circular buffing motion. 2. Rinse with warm water to dissolve sugar granules and rinse away dead skin particles, leaving behind a light sheen of nourishing argan oil. 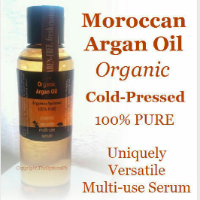 Pure Argan Oil contains high levels of skin-rejuvenating essential fatty acids and is ideal for naturally brightening your skin and hair. TheOptionsPh your trusted source of custom-blended naturals and wellness essentials. Previous Post Reduce wrinkles and Stored Body Fat Plus Four more Reasons to Try Intermittent Fasting.